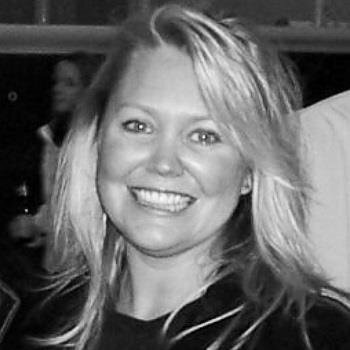 For most of her life, Angela Gaffney, 41, was an athletic person. She played sports in high school and college, ran 5K races, and completed a marathon on her 25th birthday. She married and had two children. 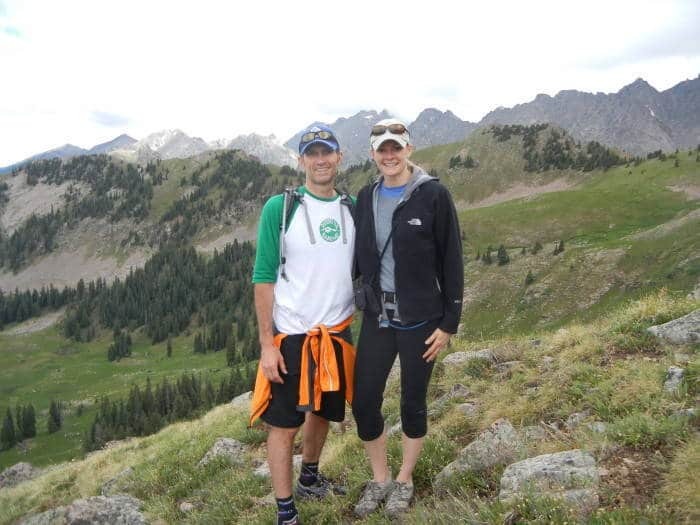 The family loved biking and hiking together around their home in Eagle, Colo.
“I was always on the go and had lots of energy,” she says. In 2007, a few months after her son was born, her activity level came to a screeching halt, Gaffney says. Simple, everyday tasks opening a jar, changing her baby’s diaper became difficult, sometimes impossible. “I was losing the ability to function on a daily basis and be the mom I wanted to be,” she says. The beginning of all my pain began quite innocently, Gaffney says. My sister-in-law and I had made a pact to get bikini fit for our summer vacation together. Gaffney wanted to lose her baby weight. Gaffney was diagnosed with rheumatoid arthritis, a form of inflammatory arthritis and an autoimmune disease in which the immune system attacks the body’s tissues, specifically the synovium, a thin membrane that lines the joints. As a result of the attack, fluid builds up in the joints, causing pain. For several months, the discomfort stayed above Gaffney’s waist. It then moved to her lower extremities, affecting her hips, knees, and feet. At that point, her doctor suggested that she may have palindromic rheumatism, a rare type of inflammatory arthritis. She also developed multiple debilitating symptoms. “My body was failing me”the pain was getting worse,” she says. She had to be hospitalized, and shortly after ”because of her doctor’s persistence” was accepted at the Mayo Clinic. During her week at the famed diagnostic center, in Rochester, Minn., Gaffney saw a rheumatologist, neurologist, and gastroenterologist. After a barrage of tests that included blood work, a colonoscopy, and a test that involved needles being inserted in her legs that sent electrical currents throughout her body, she received a diagnosis of psoriatic arthritis, another immune disorder. Gaffney had had psoriasis as a kid but did not have the usual symptoms, such as scaly red and white patches on the skin, as an adult. She was prescribed a chemotherapy drug, methotrexate, and told that she’d probably have to take it for the rest of her life. But she didn’t want to be on a chemotherapy drug indefinitely. She tore up the prescription. When your body fails you, and you are in a great deal of pain every day, your spirit is dampened and the thing I wanted most was a bright light in the situation. Back home in Colorado, Gaffney consulted a neurologist she had seen before her visit to the Mayo Clinic, who conducted tests for her muscle weakness.